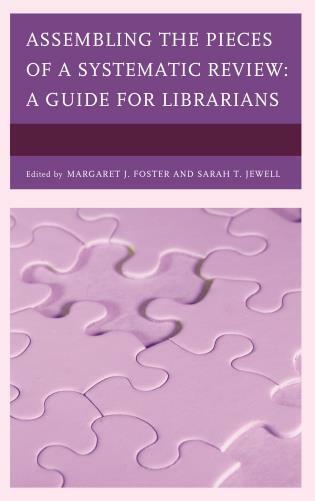 Implementing the Information Literacy Framework: A Practical Guide for Librarians is written with three types of people in mind: librarians, classroom educators, and students. 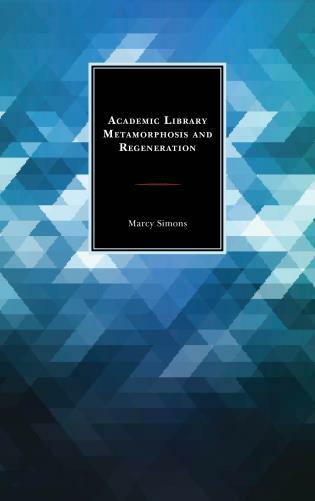 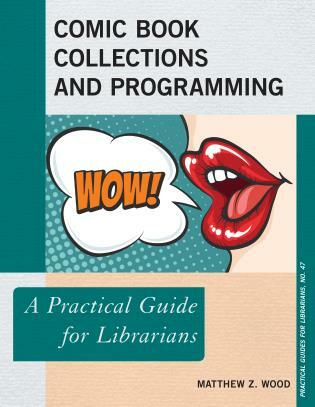 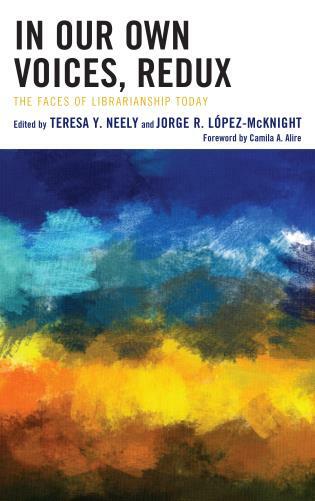 This book and its website address the implementation of the Association of College and Research Libraries’ Framework of Information Literacy in Higher Education. 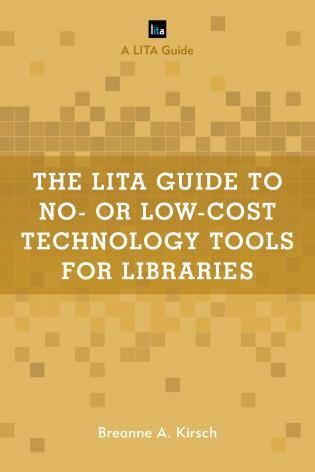 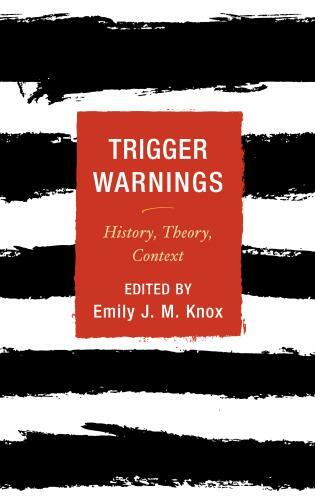 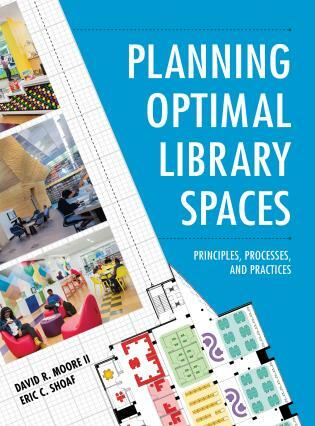 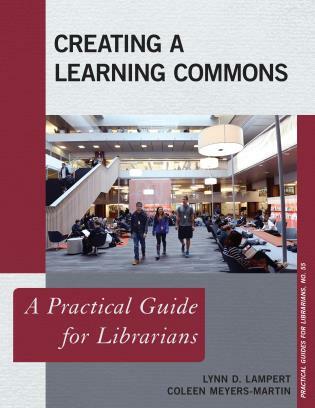 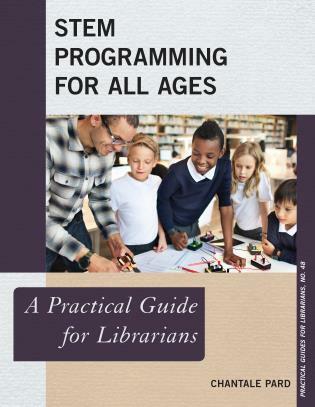 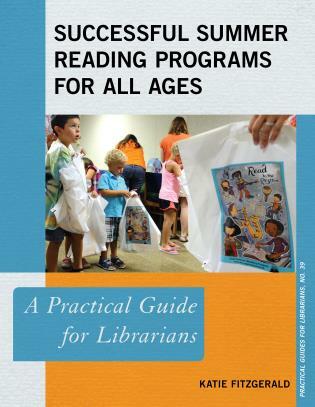 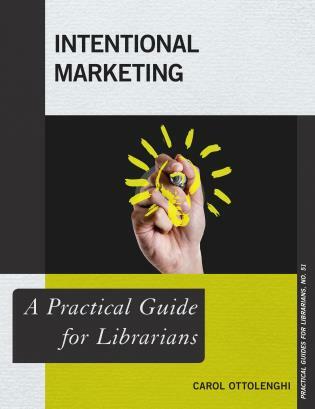 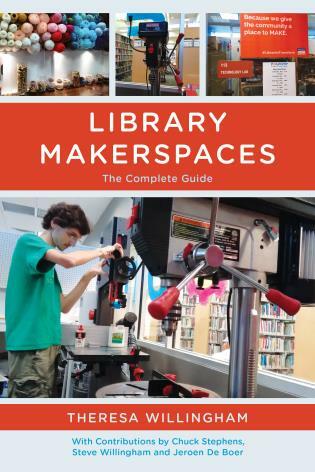 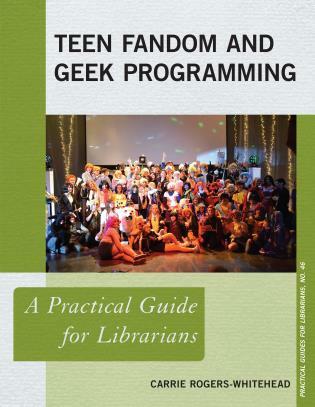 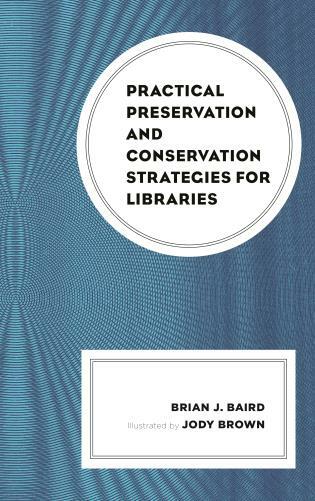 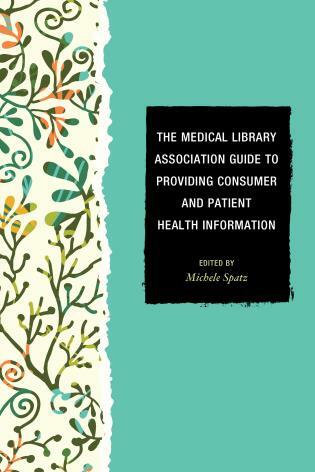 One of the few books written jointly by an academic librarian and a classroom faculty member, Implementing the Information Literacy Framework packs dozens of how-to ideas and strategies into ten chapters specifically intended for librarians and classroom instructors. 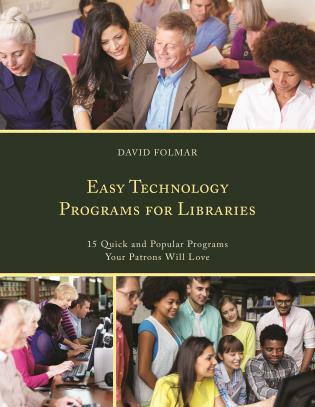 Dave Harmeyer is professor and associate dean of Azusa Pacific University Libraries in California and chairs the campus information literacy committee. 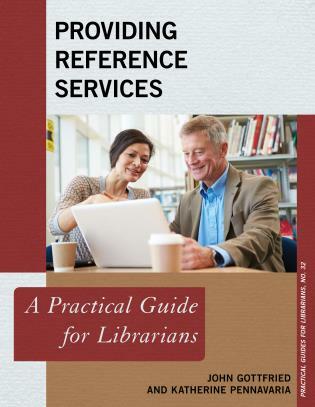 He has written more than a dozen articles for his reference interview column in the Reference Librarian and wrote The Reference Interview Today: Negotiating and Answering Questions Face to Face, on the Phone, and Virtually (Rowman & Littlefield, 2014). 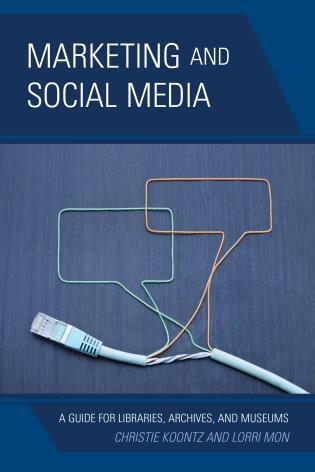 He has also coauthored articles with classroom faculty on such topics as constructivist-based teaching in Second Life and enhancing student learning in online courses using Twitter #hashtags. 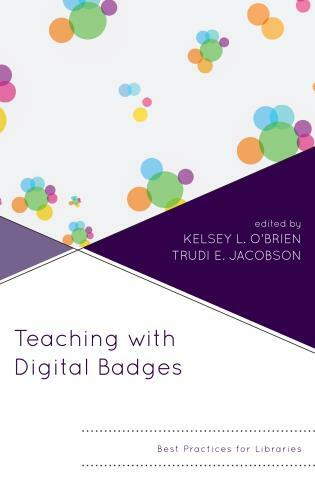 Janice J. Baskin is a retired professor of English and communications and taught English composition for fourteen years, which included instruction in research and information literacy. 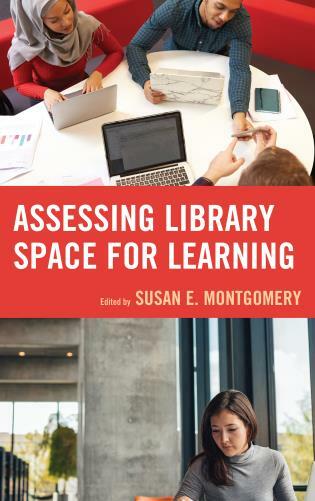 As a faculty in the Azusa Pacific University Libraries, she was a member of the information literacy committee and served as chair of the Undergraduate Studies Council, where she worked to implement information literacy instruction across the curriculum. 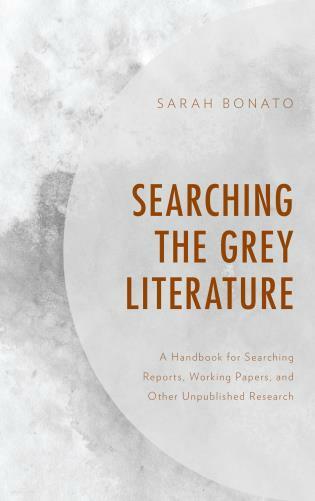 She works as an academic editor. 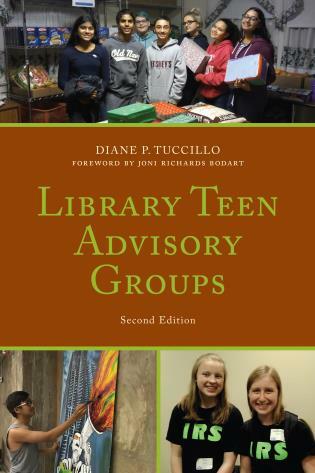 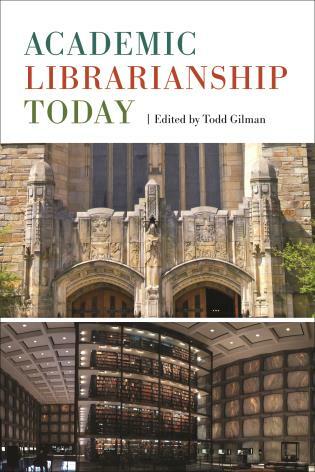 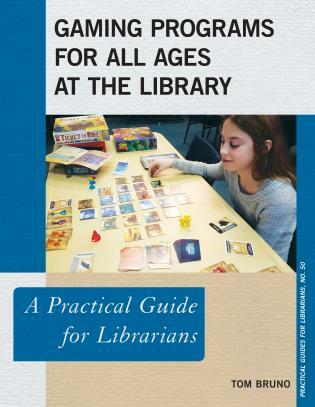 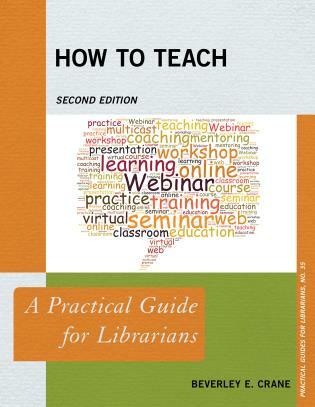 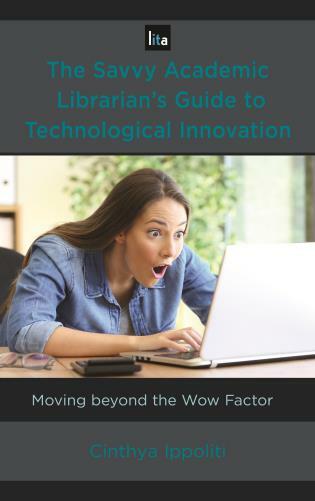 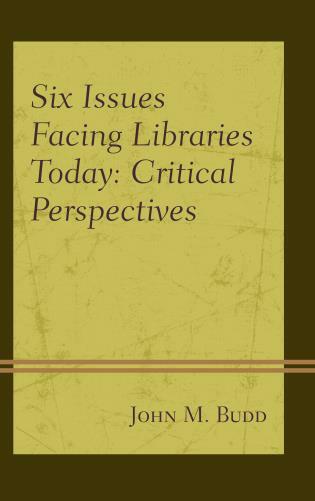 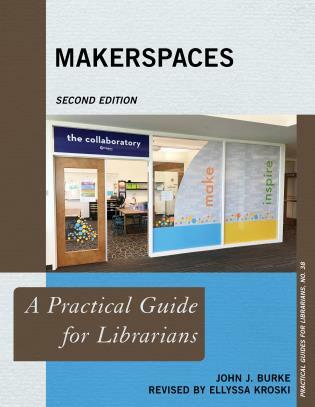 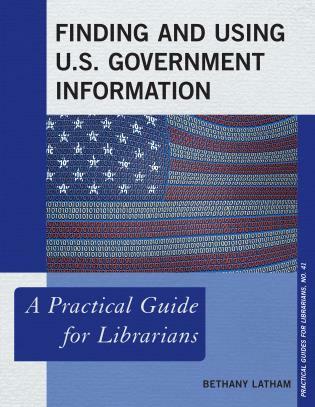 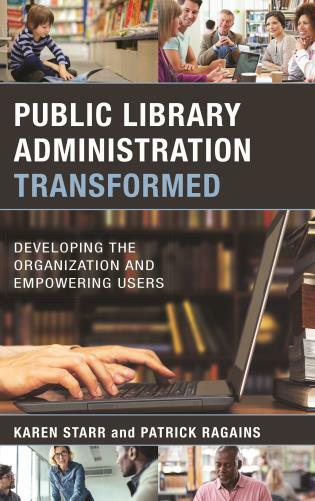 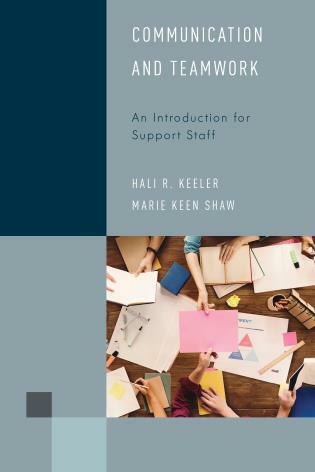 This book provides a decent introduction and guide for librarians taking a support role for faculty as a strategy for applying the Framework and teaching information literacy beyond one-time sessions or database demonstrations. 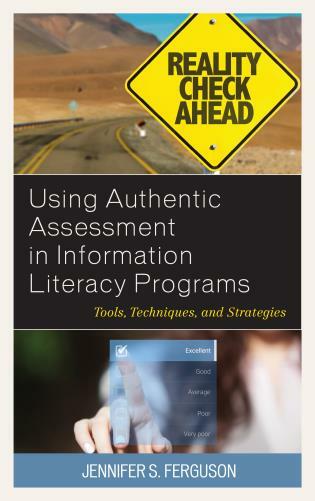 Interested in forging partnerships and advancing your information literacy practice? 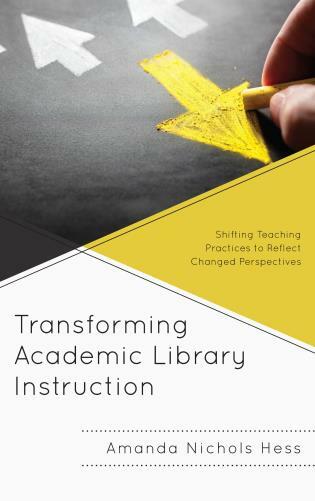 Wondering how to draw together discourses on information literacy, informed learning, threshold concepts, and standards? 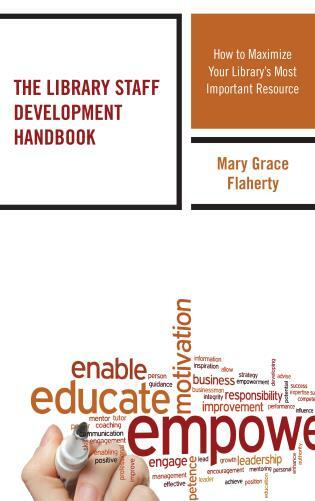 Wanting to implement the new Framework? 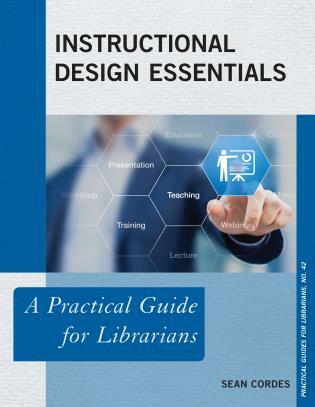 This practical and detailed guide will support educators and teams wanting to help students use information to learn. 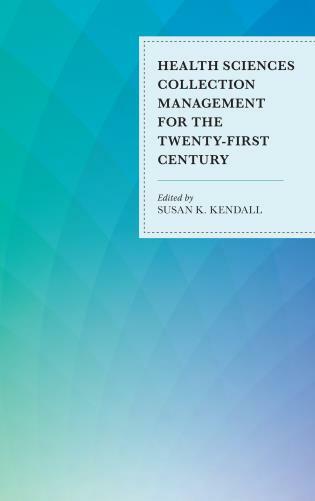 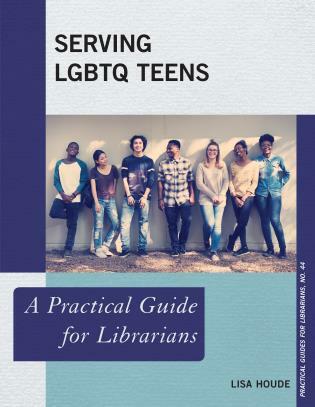 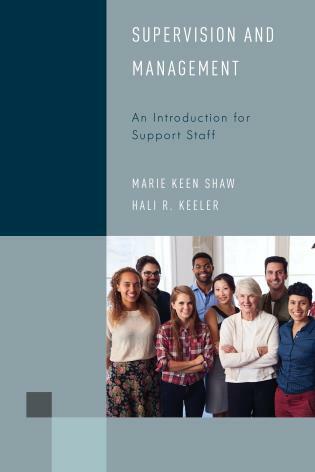 If you have been waiting for a no-nonsense, carefully explained, yet practical source for implementing the Framework, this book is for you, your colleagues, and your students, all in the context of a discipline-specific, equal collaboration between the library liaison and classroom educator. 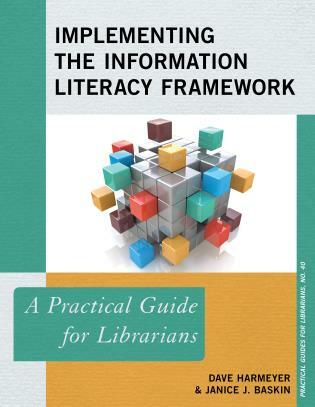 Implementing the Information Literacy Framework gives you the tools and strategies to put into practice a host of Framework-based information literacy experiences for students and faculty, creating a campus culture that understands and integrates information literacy into its educational mission.